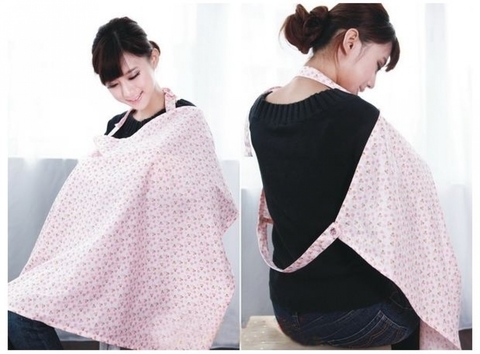 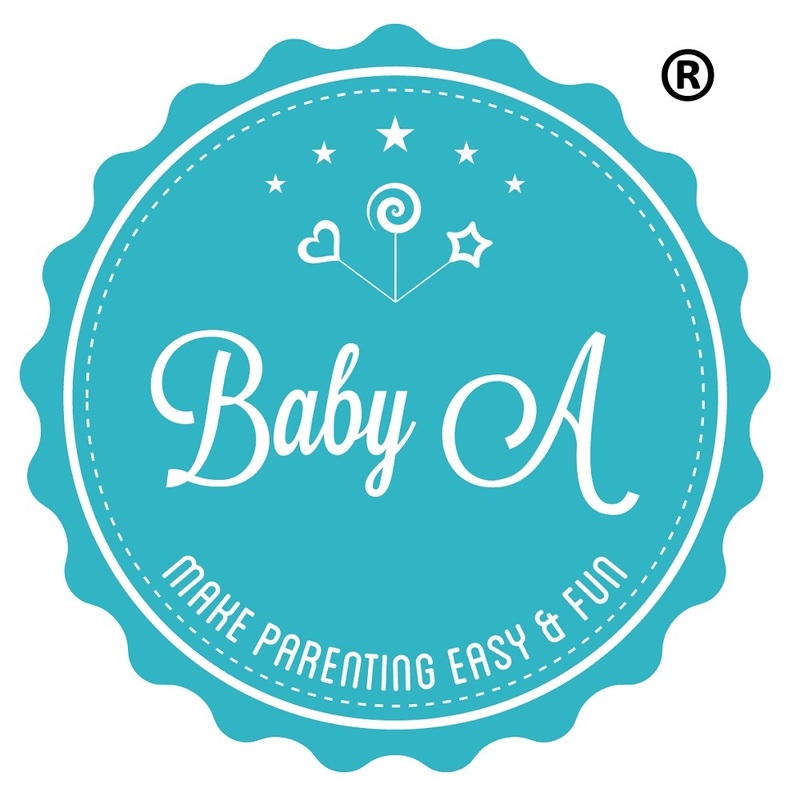 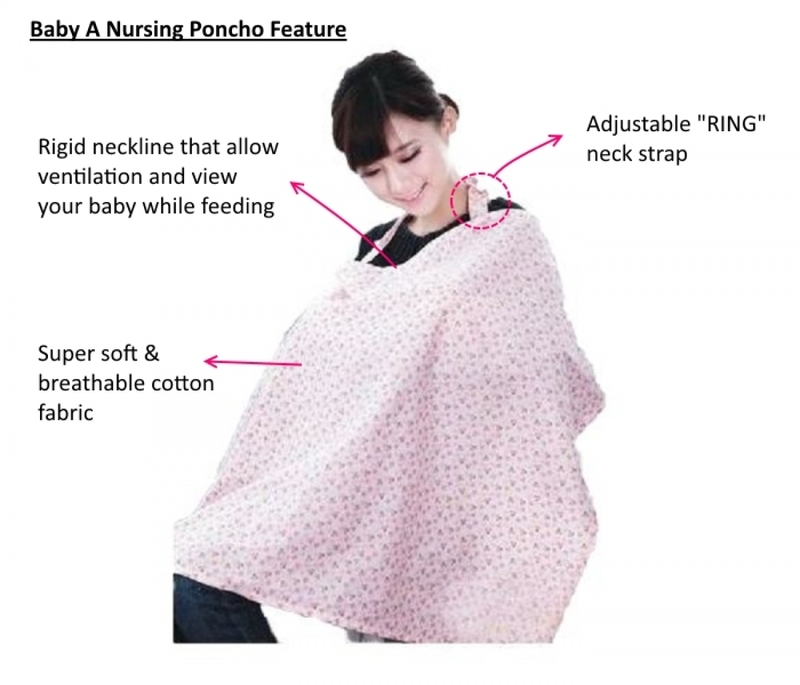 Nurse your baby discreetly and in style with our elegant nursing poncho which flows gracefully with your body. 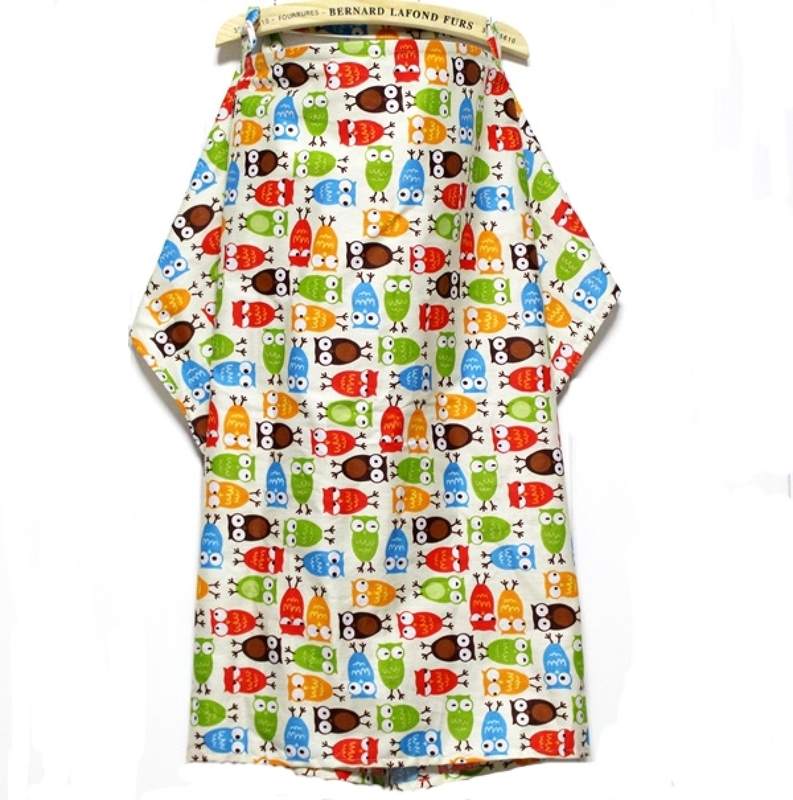 This poncho can also be used as a baby wrap, blanket or double up as a sun shade over your stroller. Elegant and beautiful to use as decorative scarf or to keep mother warm. One size fits all and available in assorted designs and colors.